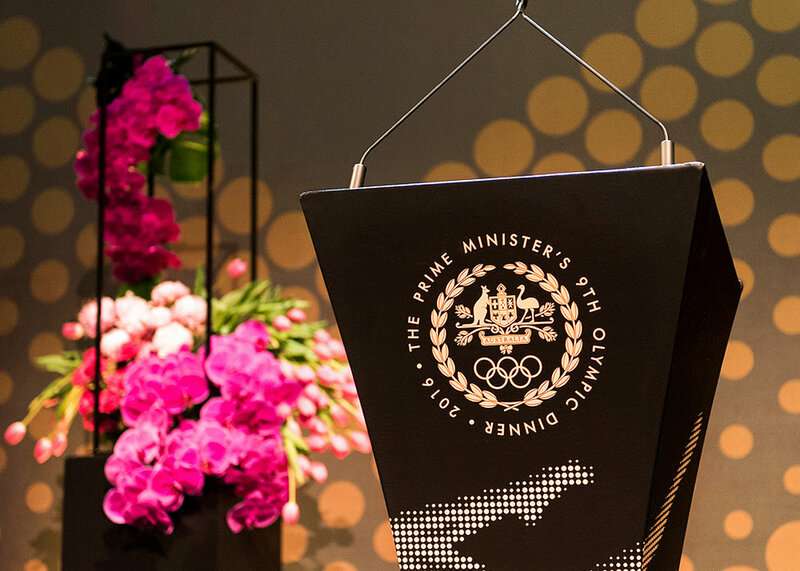 The Prime Minister’s Olympic Dinner is a historical fundraising event held every four years to raise money for the benefit of the Australian Olympic Team. 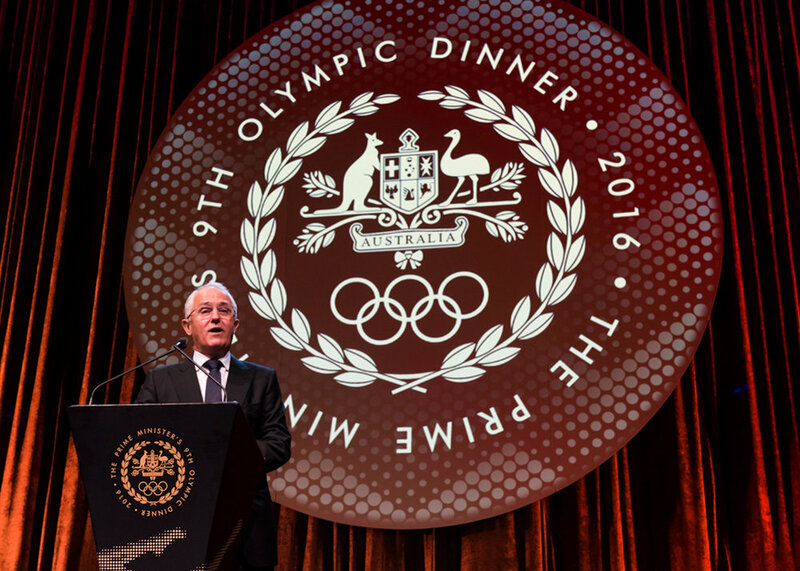 The dinner was held at the Melbourne Convention and Exhibition Centre and raised over $2.5 million for the Australian Rio 2016 Olympic Team. 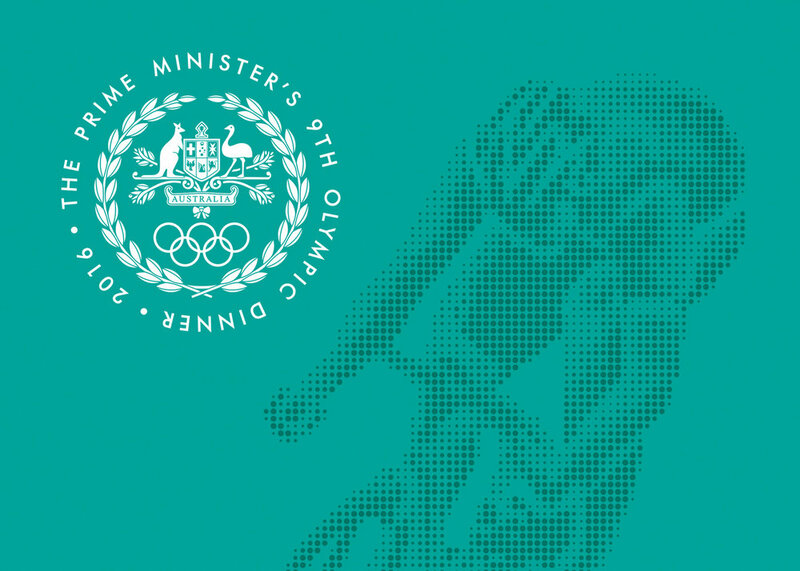 digital assets for use in the phone application.